Gooody Entertainment Co.,Ltd. is a game company based in Shenzhen, China. We are developing cross-platform games for web-based, pc-based, and mobile phone platforms. 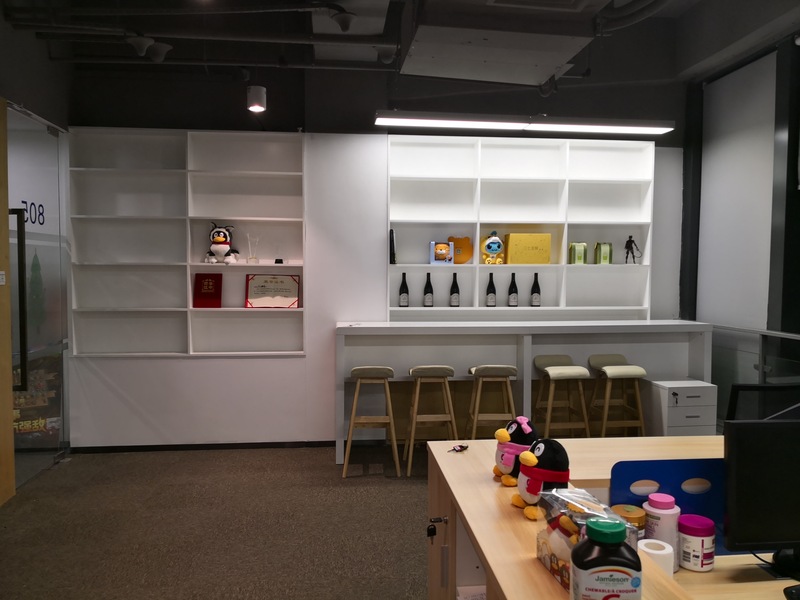 Gooody is incubated by Tencent Corporation that is one of the largest Internet company in China and the largest game publisher in China.